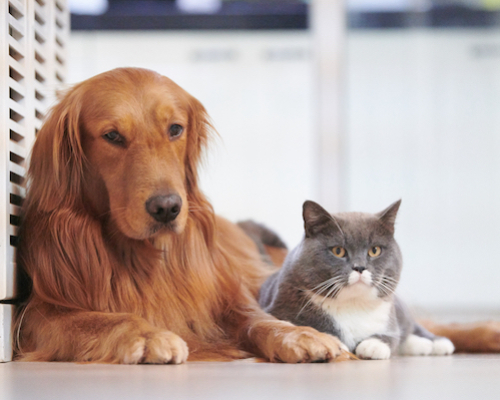 Sure, your pet’s annual exam could include vaccinations. But there’s more to maintain and give attention to than merely their “shot” history. Like our office environment, your pet’s annual exam is “home-base” for their health. Their wellness check-up often includes an examination of their eyes, ears, mouth, nose, heart, lungs, abdomen, neurologic response, urinary tract, and their skin and coat. Pet weight, diet, and exercise are foundational too. Count on us to discuss that with you as well. Preventive care is your pet’s defense against disease. Screening and lab tests will help pinpoint any symptoms before they could worsen. Your pet’s annual exam is really about one thing…peace of mind. They trust you to have it on their behalf. Contact your Jupiter vet to schedule your pet’s next treatment including their annual exam.